See what it takes to truly say you’ve been. 6PM - Arriving into Belfast, dump the bags and rest the feet. There’s no better place to grab a seat than the Duke of York. With superb décor, rare artefacts and beautiful antique mirrors, take a unique glimpse into the city’s past. Down a cobbled alleyway this traditional pub is the perfect place to sample the authentic taste of Northern Ireland. Order an Irish whiskey or a pint of creamy stout and have a chat with students, hipsters, tourists and locals. In fact, anyone could pop in. 7PM - Settled in nicely? It’s time to find some food. Made In Belfast is all about basic, rustic ingredients with influences from all over the world. Aussie burgers and Scandi Smushis, the meat is full of flavour and most importantly, sourced from Ireland. 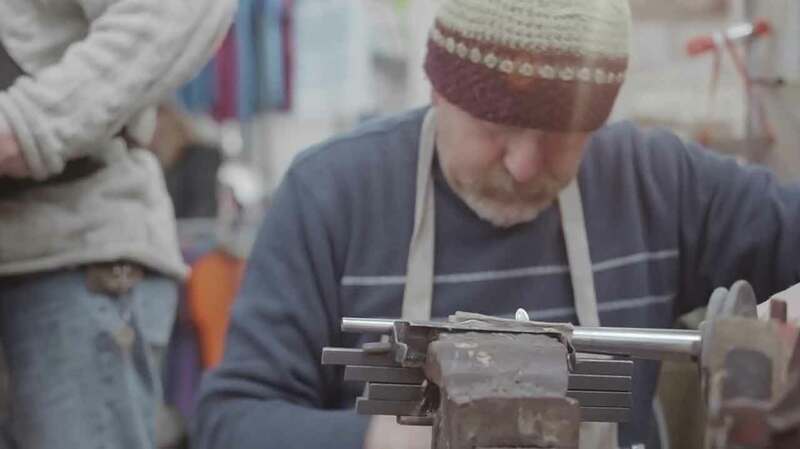 From food and furniture to people and charm, Made In Belfast proudly lives up to its name. 9PM - Once the food’s gone down, it’s time for a gig. Get over to The Limelight on Ormeau Avenue. You’ll see queues round the corner for the hottest tickets in town. Whether it’s the high-octane signature sound of Ed Zealous or alternative rock from Mojo Fury, keep hold of your drink and get in close. 11PM - Finish the evening with a Friday night finale and head over to Love & Death, a cocktail bar on Anne Street. Take a minute to let your eyes adjust to the dark and edgy interior. From hanging bicycles and fairy lights to mismatched glassware, this place is full of the weird and wonderful. Browse the comic-inspired menu and choose from over 85 drinks. You can fly direct to Belfast from over 15 cities across Great Britain. 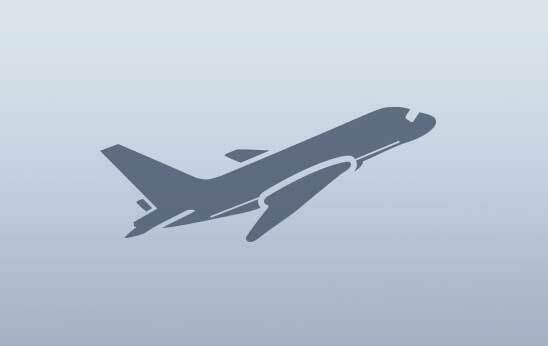 George Best Belfast City Airport is only 10 minutes from the city centre, so you’ll be hitting the town in no time. The bus from Belfast International Airport into the city runs every 15 minutes and takes roughly half an hour. In May the Cathedral Quarter Arts Festival hosts its usual eclectic mix of creative treats. In October the Belfast Festival at Queen’s lights up the city with a celebration of art and culture. Celebrate local bands and venues, as well as the wider music industry in November at Belfast Music Week. 9AM - Start the day the right way and get over to Café Conor. Originally the studio of local artist William Conor, it’s right on the doorstep of Queen’s University. It's known for serving the best breakfast in Belfast – the Ulster Fry sets you up for the day. The café stays true to its artistic roots and features artwork from local, contemporary artists. It’s small and popular, so squish up and get stuck in. Two fried eggs, lightly browned potato and soda bread, perfect pork sausages, crispy bacon, black and white pudding and a juicy red tomato. 10AM - Work off the potato bread with a quick bike ride, it’s the best way to see the city. Along the Lagan from Botanic to the docks you quickly get a sense of the cityscape. 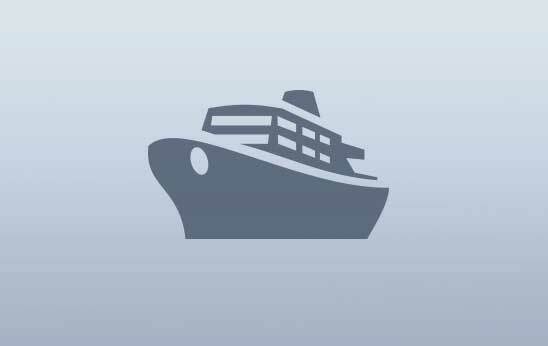 From flowers and gardens to boats and birds, there’ll be many a photo opportunity on the route. 11AM - Cycle ride to taxi tour. 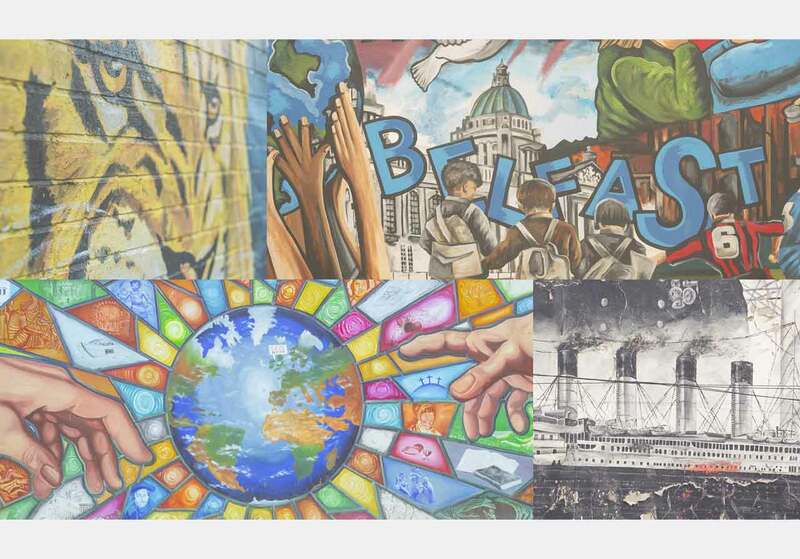 Venture a little further out and see Belfast’s famous murals from the back of a black cab. 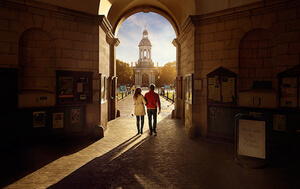 Designed to give you a quick insight into the city, the journey takes you from the distant past to the exciting future. 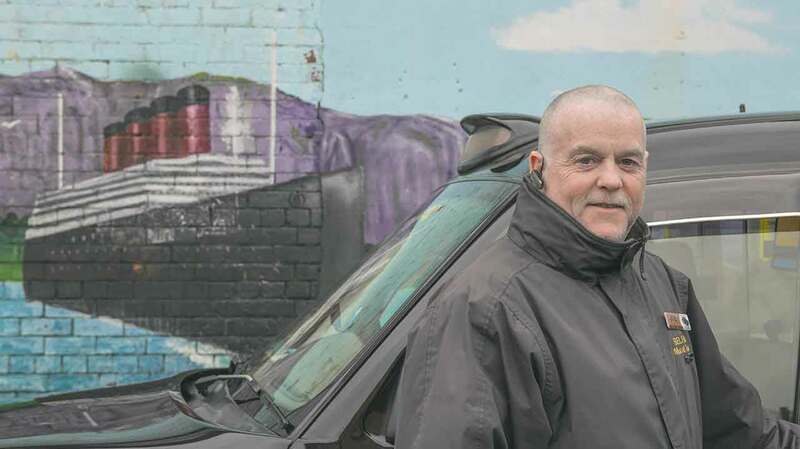 The mural tour is unique to Belfast, but what makes it really special is the personal interaction with the driver. With local knowledge, charm in abundance, and an authentic accent, you’ll be hanging off their every word. 1:30PM - Jump out of the cab at St Anne’s Square and head to Coppi, an Italian restaurant launched by a veteran Belfast chef, Tony O’Neill. 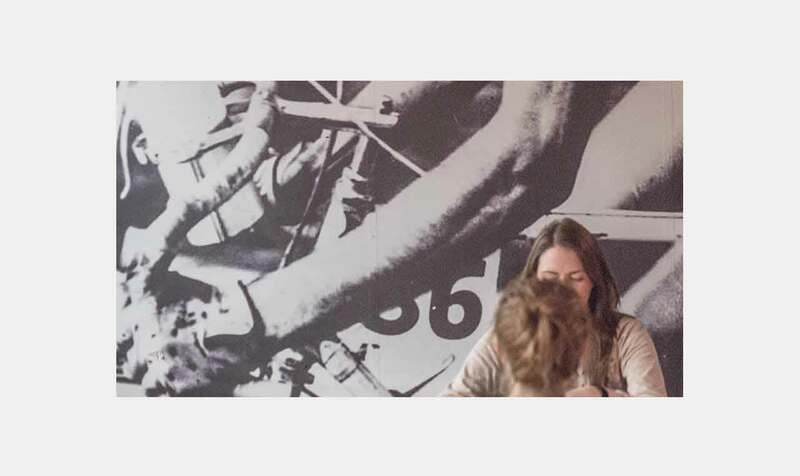 It's named after the cycling legend, Angelo Fausto Coppi, and you’ll see his photograph emblazoned across an entire wall. Coppi serves chichetti, small snacks served in traditional bars across Venice. Be sure to try the steak Florentine. 2:30PM - After lunch it’s off to the museum. 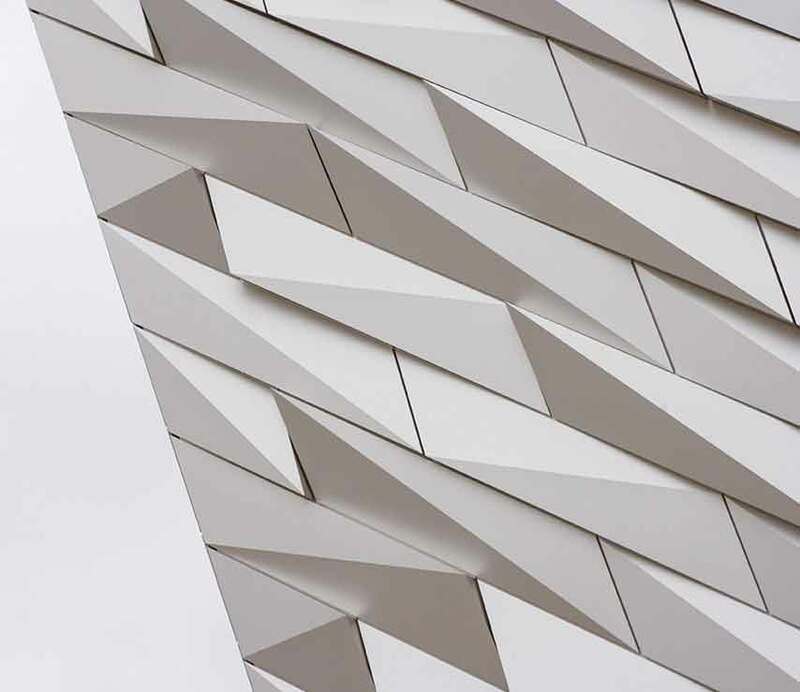 One hundred years after the birth of the world’s most famous ship, the Titanic Belfast became one of Northern Ireland’s most talked about, awe-inspiring attractions. Explore the shipyard, travel to the depths of the ocean and uncover the true legend of the Titanic, in the city where it all began. Touching down at the city airport, Samson and Goliath, the iconic yellow cranes, are the first landmarks you’ll spot. Get up close to the Big Fish and see what’s written on the ceramic tiles. Belfast’s very own Tower of Pisa – take a picture of the sinking Albert Clock. Step back in time and uncover a way of life from 100 years ago at the Ulster Folk and Transport Museum. Come face to face with dinosaurs and see modern masterpieces at the Ulster Museum. See the city through a lens at the contemporary photography galleries, Belfast Exposed. 4PM - Time to rest your feet. Sit down in The Crown Liquor Saloon, a traditional pub, revered for its eclectic range of real ales and classic pub food. With ten snugs featuring original gunmetal plates for striking matches, an antique bell for alerting staff and original hanging gas lamps, it really is a gem of a pub. 6PM - After a day of culture and conversation, you’ll be ready for dinner. 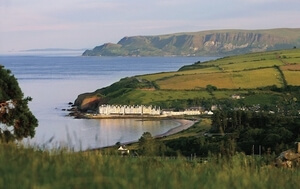 The Mourne Seafood Bar is a much-loved local landmark serving fresh fish from the ports of Annalong and Kilkeel. Throw yourself into the deep end and try their very own stout. This traditional Mourne Irish pint is bursting with flavour – perfect with a plate of oysters. From the heart of the city, you’re in the perfect position to party and pub-crawl. The Cathedral Quarter holds the backdrop of some of the city’s oldest and most beautiful streets. 8PM - First stop, Aether & Echo. Think turn of the century Parisian-chic: this venue is set to become the coolest spot in town. Moustaches, flat caps, belts and braces... the bar plays all the cards of sophistication. 9PM - Round the corner to the Hudson Bar. The sign reads, ‘Whiskey, Ales and Disco’, and frankly that says it all. A cool hub for those with alternative tastes. For something a little more traditional, it’s off to the John Hewitt. With locals playing their own instruments, this gig is more of a jamming session that’s paid for in pints. 10:30PM - From old to new. The Dirty Onion is the perfect transitional pub. It's one of Belfast’s oldest buildings and dates back to 1780. With its distinctive external wooden structure, low ceilings and original brick walls it has a modern twist with a deliberate nod to the past. A stone's throw away, is the National Grand Bar. The former headquarters of the National Bank of Ireland, it has the biggest beer garden in Belfast. 12AM - Time to call it a night, but there’s one final stop. The Menagerie is a quirky, boho enclave owned by Belfast DJ and producer David Holmes. What looks like a derelict shed opens up for those in-the-know. As you’d expect from one of the city’s most influential figures, you’ll find top class DJs playing killer tunes. It’s a happening hipster alternative and all about the sounds. So make a little room, throw a couple of shapes and end the night on a big note. See the best local bands in the warmth of a traditional pub at McHughs. Kick back and watch the world go by at 21 Social – the perfect place for drinks and a dance. Relaxing afternoons or lively nights: grab a seat in Lavery’s, Belfast’s oldest family run bar. 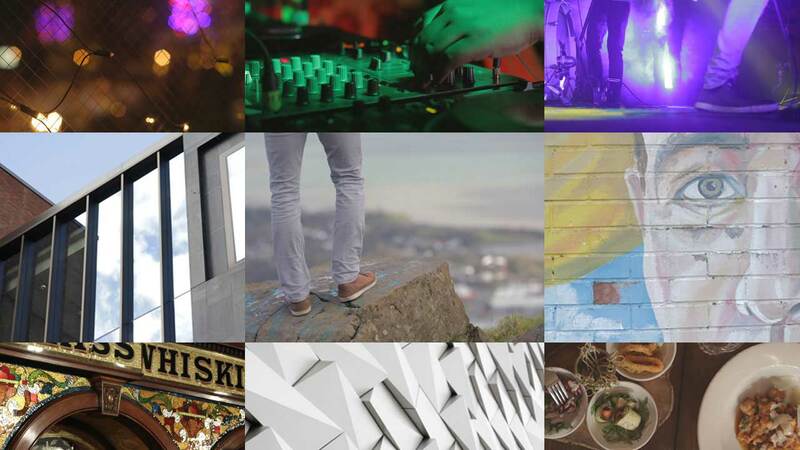 Live music, stand-up comedy and salsa nights – The Belfast Empire has something for everyone. For all things arty the Black Box is a vibrant venue in the centre of Belfast's Cathedral Quarter. Recordings, gigs and events: the Oh Yeah Music Centre is the epicentre of Northern Ireland’s music scene. 9AM - Don’t sleep in, there’s breakfast to be eaten. Head on down to Harlem, a quirky café next to the historic Ulster Hall. From glass tables of starfish to walls head to toe in picture frames, Harlem is more than a salubrious café or happening bistro – it is but a work of art. With local produce and a welcoming atmosphere, Harlem café gives a hint of an exciting and emerging Belfast. 10:30AM - Work off breakfast and blow away those cobwebs with a proper walk up Cavehill, just a few miles from the city centre. 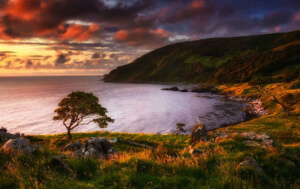 The summit offers stunning scenes over Belfast City and the Lough towards the Mourne Mountains. Thought to be the inspiration behind Jonathan Swift’s Gulliver’s Travels, it is said that Cavehill resembles the shape of a sleeping giant that’s safeguarding the city. 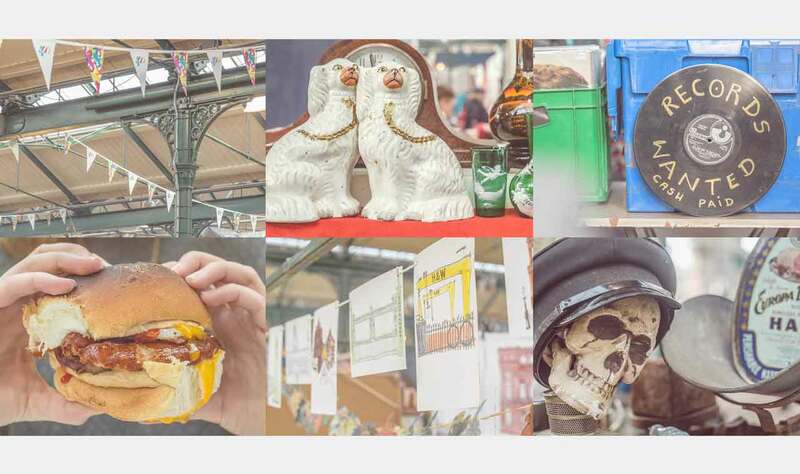 1PM - Stroll the aisles of St George’s Market, and watch the locals show off their talents for all things handmade. Cameras, clothes, candles and cakes: this is the perfect place to pick up your final souvenir. With live music in your ears and a Belfast bap in your hand you’ll really get the feel for Belfast. 3PM - After lunch go on an alternative music tour with Terri Hooley – if you can find him that is. Hooley is a well-known figure in the Northern Irish music industry and known as the godfather of punk music in Belfast. Murals, pubs, plaques and alleyways ­– his tour takes you through the backstreets of the city. You'll hear inside stories and good-natured rants: notice how everyone knows his name. 4PM - Time to fit in one more? How about the MAC, Belfast’s brand new arts venue? It's located in the city’s bustling Cathedral Quarter where music, theatre, dance and art are all mixed up and served in one impressive modern, contemporary building. Sit down for a quick coffee and a bun before calling it a day in Belfast City. 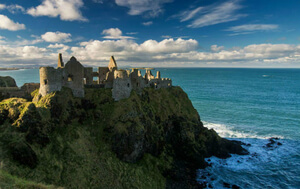 Visit The Giant’s Causeway, a World Heritage Site, found on the North East coast of Northern Ireland. Walk the famous Carrick-a-Rede Rope Bridge that links the mainland to the tiny island of Carrickarede. Climb the Mournes and canoe the rivers at Tollymore National Outdoor Centre. Get on your bike at Davagh, Rostrevor or Castlewellan Forest. Experience the power of nature on the Strangford Sea Safari. Jump straight into the beauty of Ireland’s North West Coast with Wild Geese Skydive.